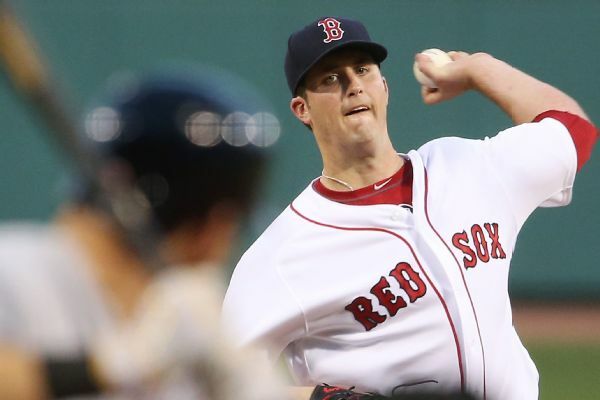 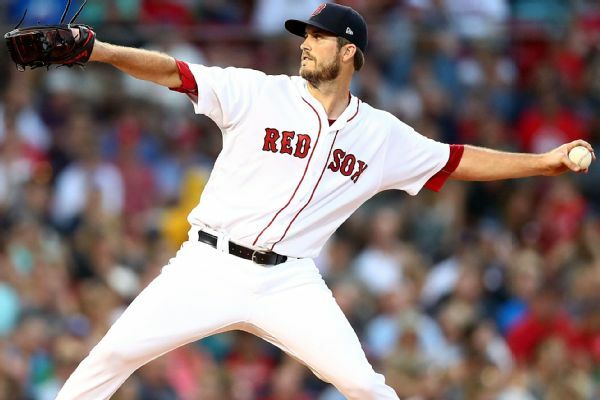 Drew Pomeranz, who went 2-6 with a 6.08 ERA while earning $8.5 million with the Red Sox last season, has agreed to a 1-year, $1.5 million deal with the Giants. 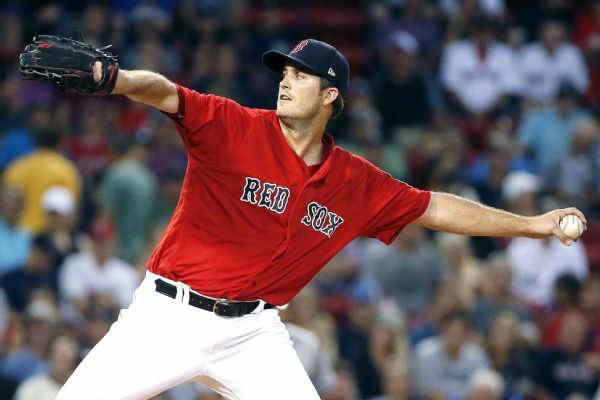 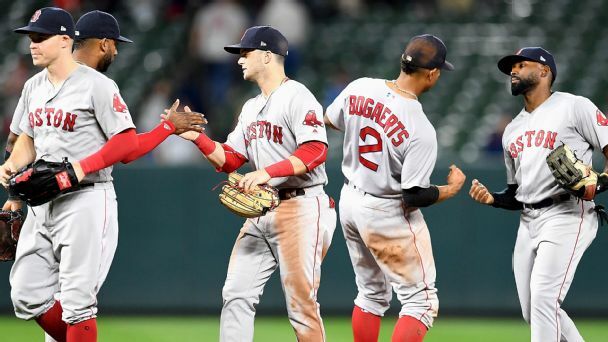 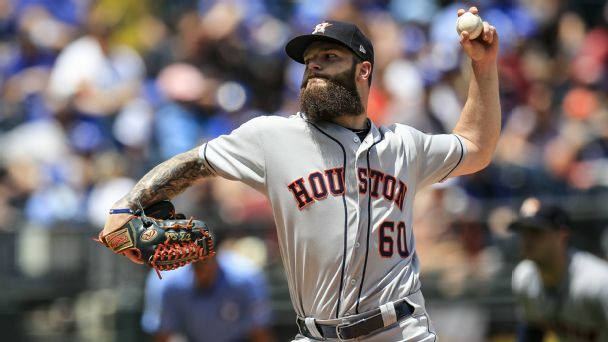 With Chris Sale expected to rejoin the rotation this weekend, the Red Sox moved Drew Pomeranz to the bullpen while Brian Johnson will continue to start. 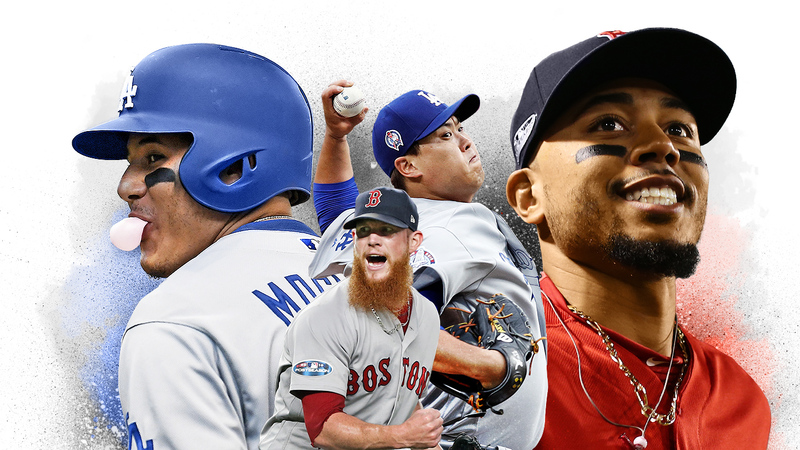 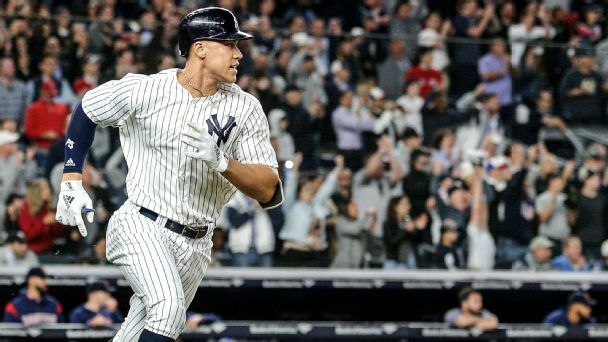 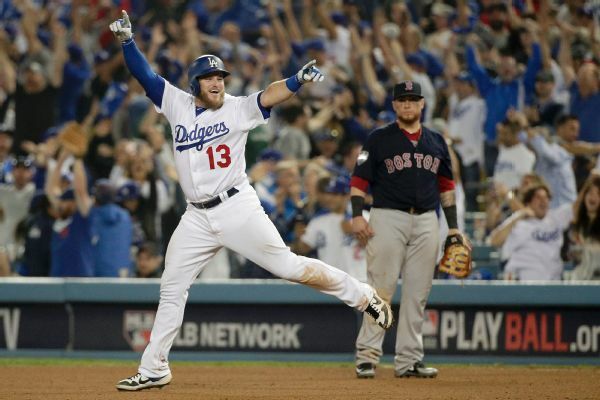 Yes, when the two best teams in baseball play in Boston and the Bronx, even early-season games are "awesome." 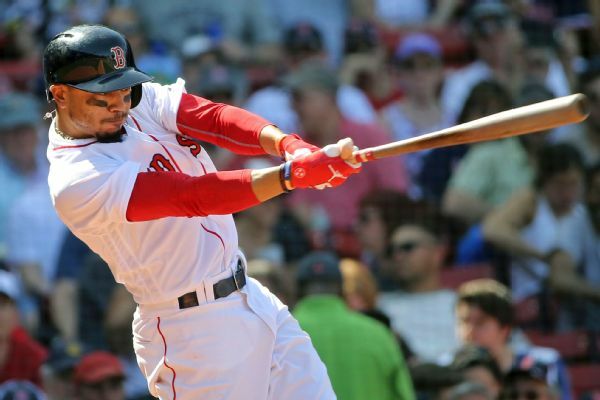 Boston's Mookie Betts, who left Sunday's game in the second inning after getting hit in the back with a throw, will start vs. the Yankees.